A wash trade is an illegal, fake transaction on a swap execution facility (SEF). These trades are prohibited because they can be used to distort the economics of a legitimate SEF. Yet very similar, legal activity can be helpful for testing a newly-created software for virtual currency trading platform. TeraExchange, LLC was prosecuted by the CFTC after executing a wash trade on a platform it had recently programmed and launched. 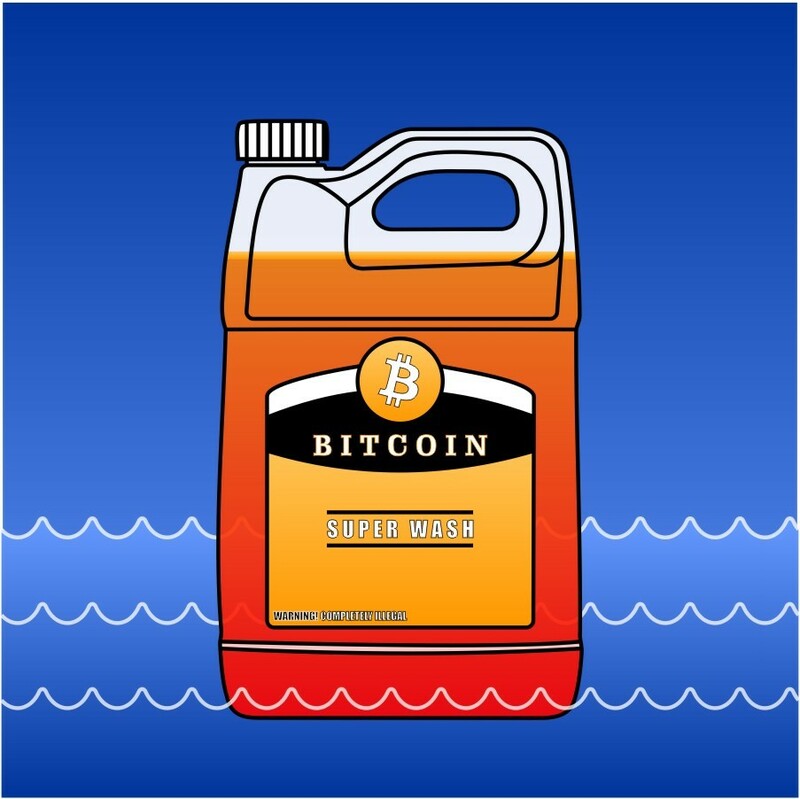 The CFTC ultimately persuaded the company to settle, conceding that the acts of officially reporting the trade in its SEF and advertising it as a real trade were what made otherwise legal testing, illegal wash trading. Any company that has recently launched and properly registered an SEF with the CFTC, or any other financial monitoring agency (like the SEC), ought to consult competent legal advisors before getting too creative with the new platform. In re TeraExchange LLC, CFTC Docket No. 15-33 (Sept. 24, 2015)(Order instituting proceedings pursuant to Section s6(c) and 6(d) of the Commodity Exchange Act). CFTC laws and regulations apply to registered and unregistered futures trading companies alike. Adherence with these rules, for example, by registering with the CFTC and adopting a rulebook to prohibit behavior like wash trading, is an ongoing effort. A firm that sells and facilitates the exchange of virtual currency futures and options might want to conduct some test trades to make sure their website, applications, and software work. But how does a CFTC-regulated firm test its system without breaking the law and violating its now-registered rules? TeraExchange, LLC is in the business of bitcoin futures and options trading. The company properly registered with the CFTC in 2013. Part of the registration involves creating a set of rules for legal futures trading. One rule prohibits platform users from pre-arranging illegal trades. Wash trading, by which users agree to a transaction followed by a second inverse transaction that undoes the original trade, is a prohibited form of illegal trading. A year after registering its SEF and rulebook with the CFTC, TeraExchange decided it was time to test its new platform. So it arranged a test trade with two of its users. (All users agree to the company’s rules and the CFTC laws upon registering to use the platform.) TeraExchange emailed these two users the day before the test trade, asking if they would be willing to buy and sell a Bitcoin swap in the amount of $500,000. Both agreed there would be no economic consequences form the trade and the next day, participated in two transactions, conducted within 10 minutes of each other. The trades effectively cancelled one another out and demonstrated that the software worked as expected. TeraExchange held Skype calls with both users during the exchange and required no security from either. Encouraged by the success of the test, TeraExchange advertised issued a press release the following day, “the first Bitcoin derivative transaction [had been] executed on a regulated exchange.” In addition, the company president announced the successful trade before a meeting of the CFTC’s Global Markets Advisory Committee.” This was the only swap transaction that had been conducted on the TeraExchange SEF at that time. The CTFC’s Core Principles for SEFs require companies running exchanges to “prohibit abusive trading practices… [including] wash trading [and] pre-arranged trading.” 17 CFR Section 37.203; CEA Section 4c(a). A wash trade “is a transaction made without an intent to take a genuine, bona fide position in the market, such as a simultaneous purchase and sale designed to negate each other so that there is no change in financial position.” Reddy v. CFTC, 191 F .3d 1 09, 115 (2d Cir. 1999). Prearranged trading involves “the use of trading techniques that give the appearance of submitting trades to the open market while negating the risk of price competition incident to such a market.” Harold Collins Comm. Fut. L. Rep. (CCH) par. 22,982 at 31,902 (CFTC April 4, 1986). To successfully prosecute prearranged wash trading, the CFTC must “demonstrate that the [defendant] intended to negate risk or price competition,” and “that at the time [the defendant] chose to participate in the transaction he knew that the transaction was designed to achieve a wash result in a manner that negated risk.” In re Piasio, Comm. Fut. L. Rep. (CCH) Section 28,276 at 50,685. The TeraTech communications to its users before and during the illegal trading was probably enough to incur liability to the CFTC. However, the company’s press release represented the trade as legitimate. This was not true and was found to be misleading by the CFTC. That publicity and the report by the TeraExchange president to the CFTC’s Global Markets Advisory Committee are what caused the CFTC to prosecute this case. Virtual currency entrepreneurs and traders must act carefully when conducting legitimate business. Any software testing underpinning SEF platforms must be accurately represented and disclaimed as a test. Misrepresentations, even when relatively harmless, must be avoided. Competent legal advisors, like those at Alliance Law Firm International, are available to provide guidance on a new company’s legal acts. Such guidance is particularly important when navigating a new regulatory environment. Next Post: Could Your Virtual Currency and Exchange Platform be Violating the Commodity Futures Trading Act?